Download the free Nassau Public Libraries Mobile app from the Apple App Store or, for Android users, from the Google Play Store (Choose the North Bellmore Public Library as your home library). The app provides a user-friendly interface that allows you to take full advantage of all that the library offers, through your smartphone or tablet. Download the free North Bellmore Library Mobile App to your Smartphone by visiting your app store and "Nassau Public Libraries Mobile." 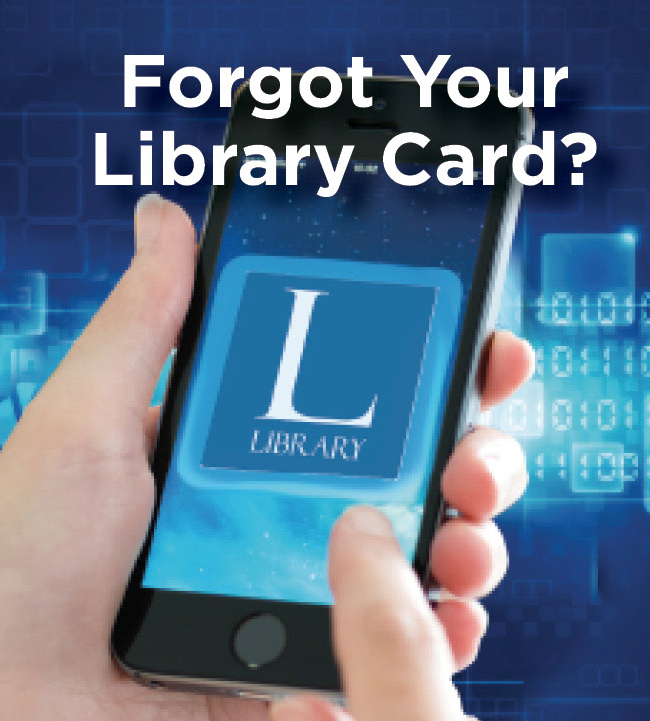 Select "Get a Library Card"
Select Digital Library Card when checking out library items and the staff will scan from your phone.